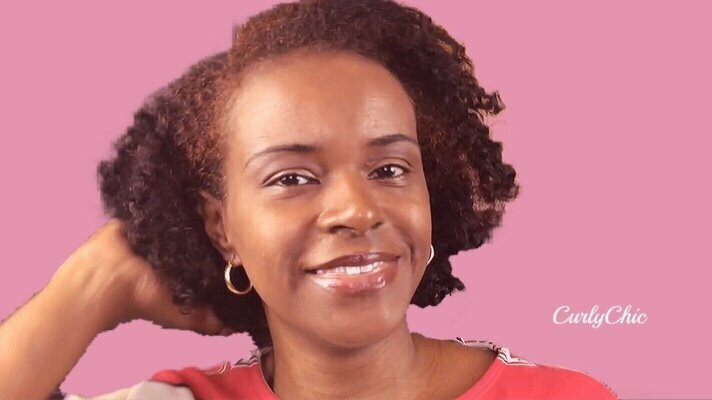 Understanding the importance of protective styling is inevitable if you desire to grow your hair to longer lengths or seeking an active lifestyle change. 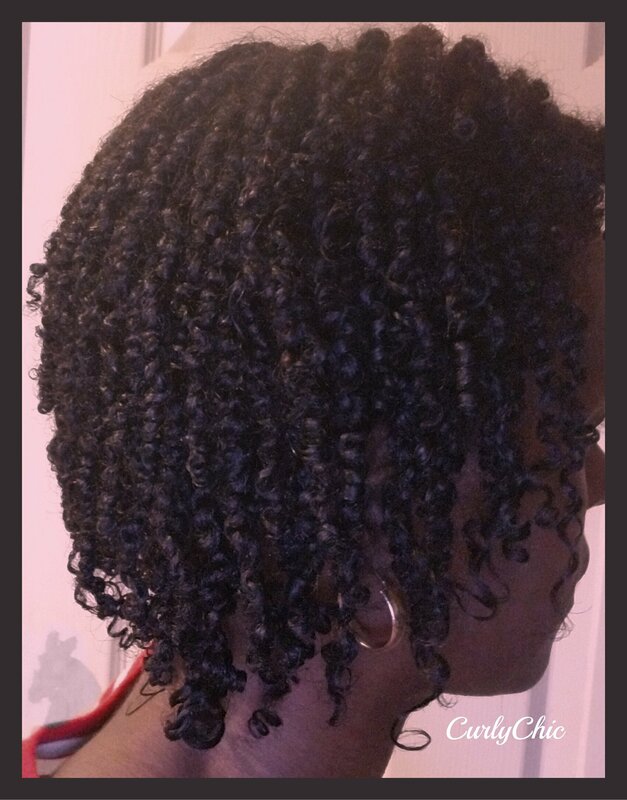 When I first began learning more about how to better manage my natural hair texture I was excited about trying new hairstyles. Also, I began building a stern hair care routine. The issues I always had was that my hairstyles were not conducive to my everyday lifestyle. Even though my hair is in its natural state it just always seemed to get in the way of my life. This is why I am going to go into further detail on the importance of protective styling and how you can make it work for your lifestyle. In order for you to retain hair length or grow your hair to longer length protective styling should be a staple in your hair care routines. 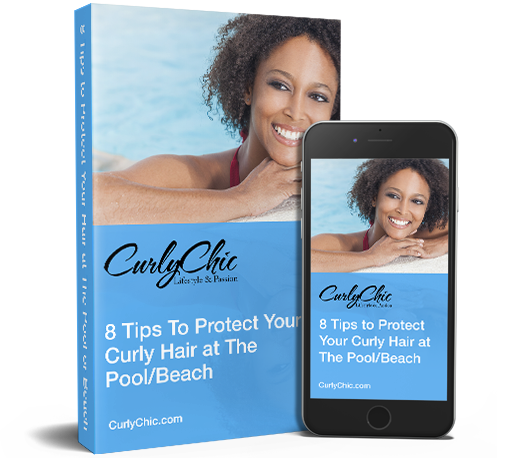 Protect styling includes hair practices that will protect your hair from your hair from the environment and keep your hair healthy and strong. Therefore, wearing your hair in updo’s, twisting, and braids is not enough for you to grow your hair to longer lengths. You can retain length with these hairstyles alone but growing your hair may be more challenging. Creating a good hair care routine along with protective styling is the key to growing your hair to longer lengths. It took me years to understand this. Now, I am making longer hair growth goals. Go here for my current hair regimen and here. Now we all seem to skip protective styling our hair to work for our lifestyle. Even though I love trying new hairstyles and new trends. These hairstyles always caused constant hair manipulation especially since I spend a lot of time doing outdoor activities. My hair is usually a frizzy mess by the end of the day. Therefore, my nightly regimen is prepping and restyling my hair for the next day. This can become quite frustrating over time. To alleviate this stress, I’ve decided to start wearing my natural hair in twists or braids 90% of the time. This makes maintenance and styling easy for me. However, there are many other hairstyles available that can work for your lifestyle. 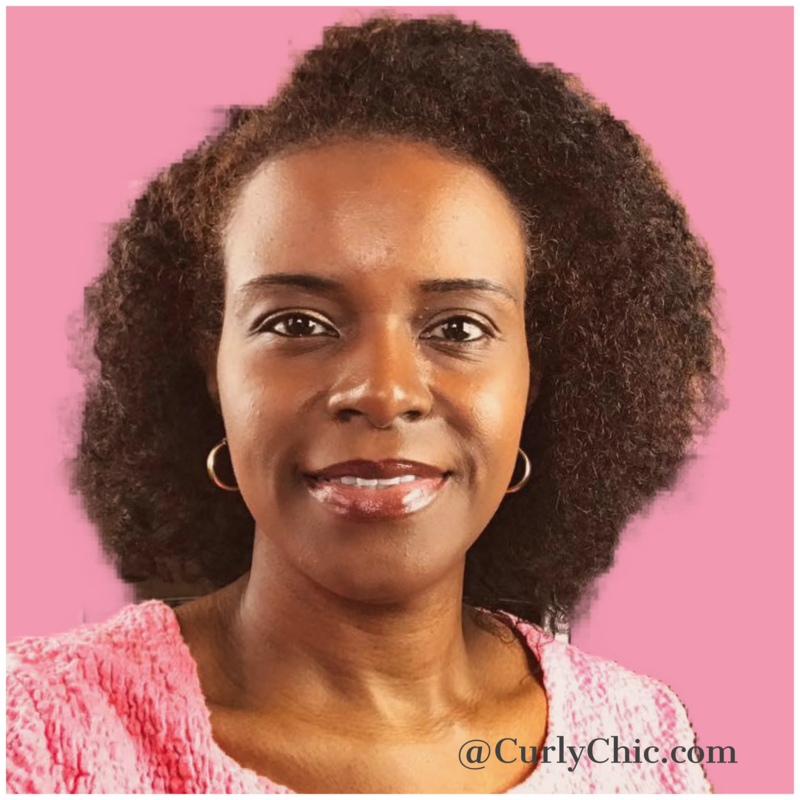 At times, you may be interested in the wash and go hair which quick and easy hairstyle to do. Braidouts and twist outs are also quick and easy hairstyles that can be easily styled into an updo. Styling options are endless, just remember to up your hair regimen game. Eventually, you will be on your way to long healthy hair. Until Next Post. Stay Tuned!